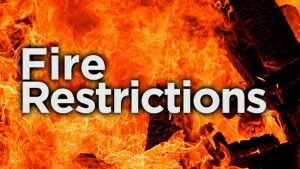 The City of Missoula has put Stage II fire restrictions into effect beginning at midnight tonight. 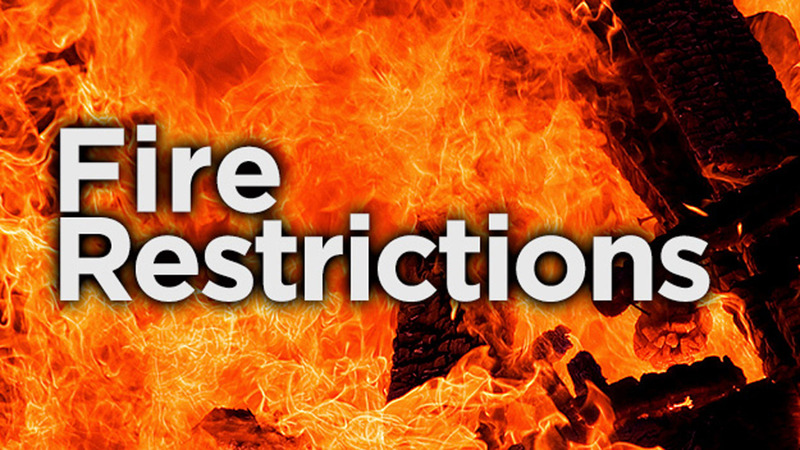 The limitations are designed to prevent the sparking of new wildfires as the region continues to experience very dry, hot conditions with low relative humidity. The decision follows Missoula County Fire Protection Association’s motion to increase the county’s fire danger index to “extreme” on Monday. State II restrictions affect users of any city open space and conservation lands, including Mount Jumbo, Mount Sentinel (including the Cox Property), the North Hills, the Kim Williams Trail, Greenough Park and the Tower Street conservation area. The restrictions prohibit campfires and limit smoking in these areas except within an enclosed vehicle or building or while stopped in an area that is clear of flammable materials in a three-foot radius. • using any sorts of explosives. Click HERE for maps of the areas impacted by these restrictions. Also, please continue to monitor InciWeb for live updates on area wildfires, and for air quality information keep checking the county’s air quality website.